We've gotten where we are because we believe in better patient and provider communication, and we will never stop trying to do it better! Today, in a world where web-access is rarely farther away than our back pocket, no one thinks much about the wonder of banking on the internet. It was a different story back in 2000, which is where the Solutionreach story begins. It started with a big idea: that communication between businesses and their customers should be simple and widely available. Though SMS texting hadn’t yet taken off in America, Jim Higgins believed that he could leverage technology to make his idea a reality–and he did. 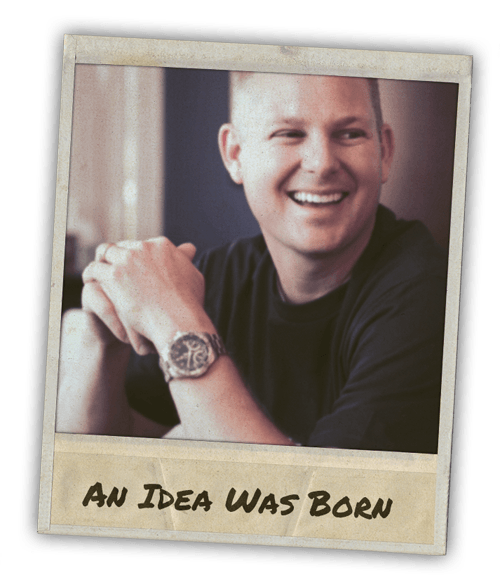 Higgins and a small team of innovative geniuses created a company they called Communitect Inc. and jump-started the mobile banking revolution. Using “Communication Architecture”, Communitect correlated with cell phone carriers to connect banks with their customers via SMS text message. After the 9-11 tragedies, the banking industry briefly tanked. It was time for Communitect to find a new industry. Jim soon found the perfect opportunity when a friend casually mentioned a problem facing his dental practice: patient no-shows. It was more than just frustrating and inconvenient when patients failed to arrive for scheduled appointments. The unexpected gaps in his schedule were accounting for a huge loss of revenue, and Jim knew that Communitect technology was just the answer the dental industry needed. "We understood mobile delivery in text messaging really well, and we understood security in messaging really well," Higgins recalls. "With HIPAA regulations and our automated text messaging technology, I realized that Communitect was a perfect fit for dentistry." Once Communitect began syncing with dental Practice Management Systems, they were unstoppable. Communitect transformed into a dental giant, no longer focusing on Communication Architecture. Higgins hired a few dental experts and changed "Communitect" to a name dentists across America would know for the next decade: "Smile Reminder." 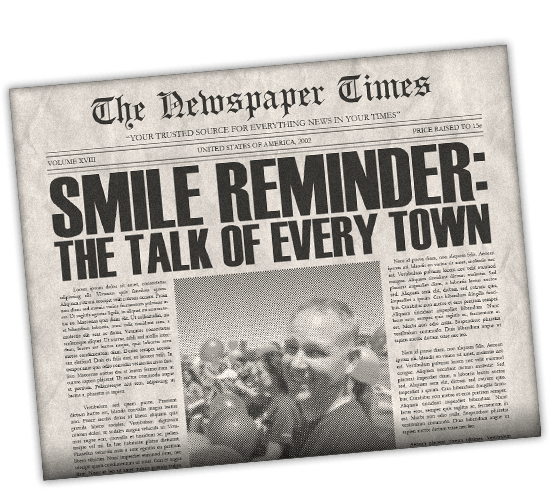 Text messaging exploded onto the national scene and, because of Jim’s foresight, Smile Reminder was ready for it. By 2005, their automated text messaging and remarkable customer service were the talk of every dental practice. But it didn’t stop there. Smile Reminder continued to develop new technology and, with additions like automated email reminders, include more and more benefits with their service. Each feature had one goal in mind: to help dentists stay connected to their patients. 2005 brought a new feature from Smile Reminder that took patient engagement far beyond appointment reminders and patient emailing: Automated Patient Recare. Dentists desperately needed to keep a full schedule and retain their patients, without wasting so much time calling and re-calling to get them in for routine or follow-up visits. Postcards were getting more expensive and less effective, so the Smile Reminder team created automated messaging that contacted patients when they were due or past-due for an appointment. From that point on, patient engagement was just as much about retaining patients as it was about reminding them. 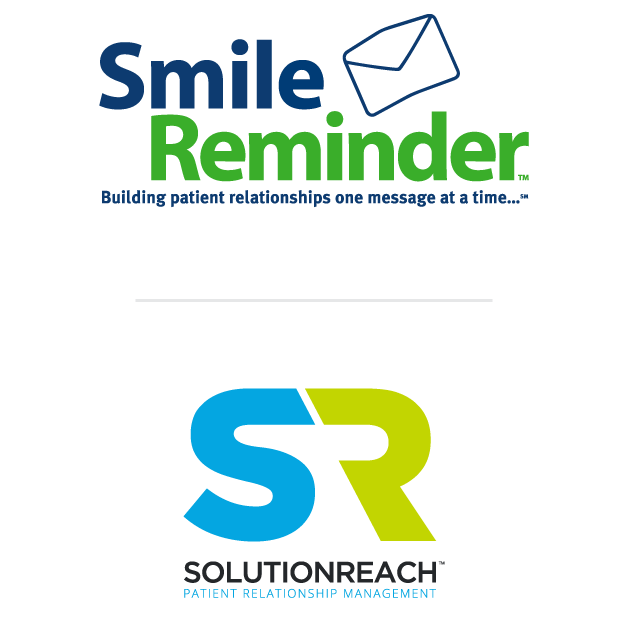 Smile Reminder soon introduced a new tool that would strengthen patient loyalty by helping dentists not only communicate with their patients, but connect with them: E-Newsletters. Through automatically sent email messages, dentists were able to educate their patients while promoting their practice, all for no cost. 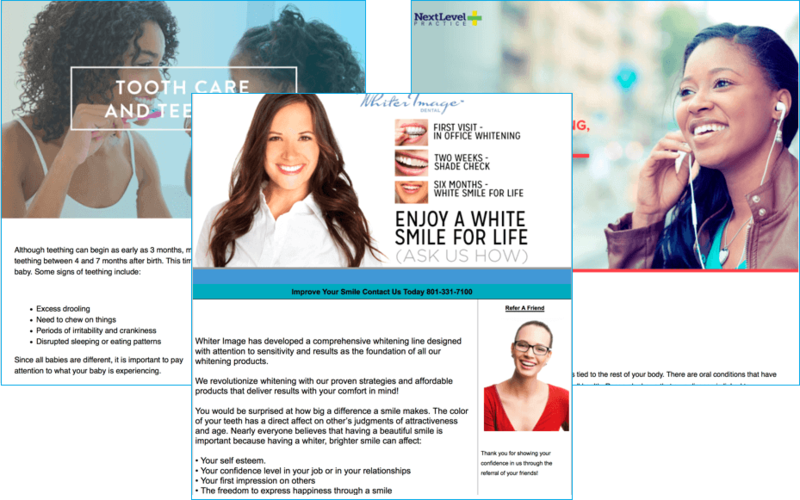 Since 2006, the Smile Reminder customizable e-newsletter library has grown into a massive online database of templates, pre-written articles, images, ads, and more. The dental industry had treated Smile Reminder well, but Jim Higgins recognized that dental patients weren’t the only ones that needed better communication with their providers. For the first time since 2001, Smile Reminder stepped outside of the dental chair. 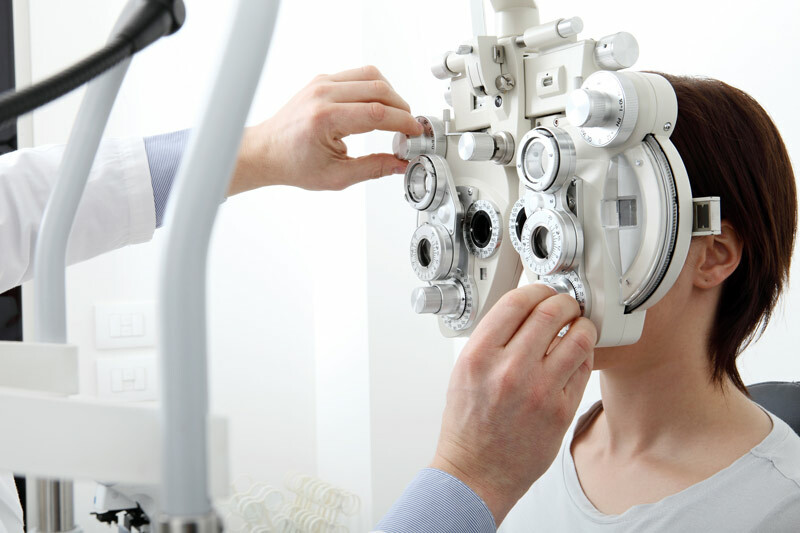 They attended an Ophthalmology conference where they signed up the first non-dental client in nearly 6 years. Smile Reminder eventually became the standard for patient engagement among optometrists, cosmetic surgeons, and dermatologists. Smile Reminder soon set yet another standard for patient engagement. SmileDash Patient Portal (later renamed to SR Portal) rolled out in the Spring of 2008, immediately taking its place as number one on the market.  SmileDash seamlessly integrated with hundreds of Practice Management Systems to provide patients with online billing and scheduling tools, secure and private emailing with their healthcare provider, classified document downloading, and archived newsletters. By 2011, Smile Reminder had evolved far beyond just a patient messaging service. They now offered a robust platform of high-tech patient engagement tools, and Jim Higgins recognized that the company name no longer conveyed everything they had become. 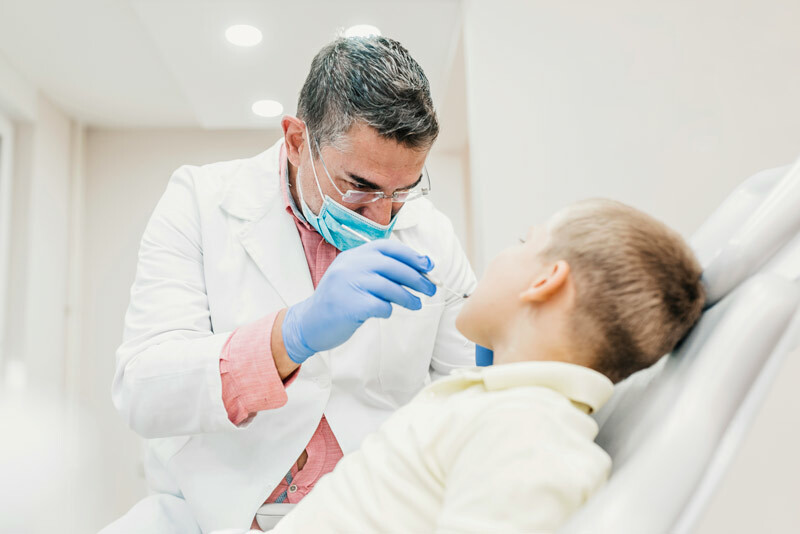 He also realized that a dental-driven name like "Smile Reminder" wouldn’t make much sense to other healthcare practitioners seeking the many solutions that the platform now provided. 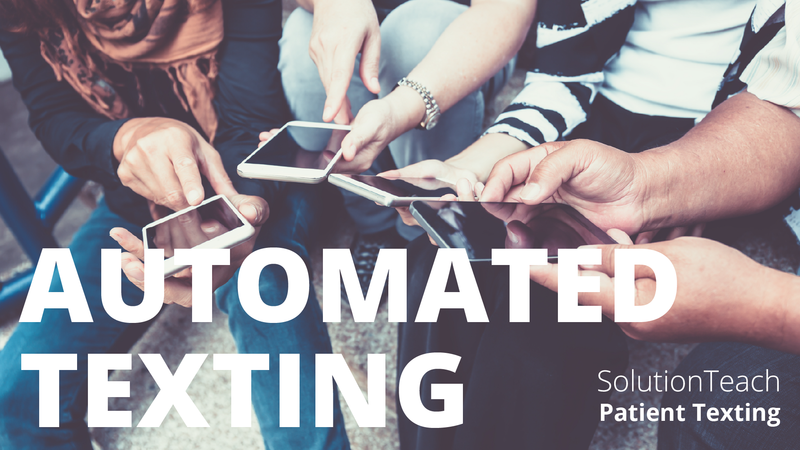 Shortly thereafter, Solutionreach made headlines when they announced that they would be the only automated patient communication system to include customizable phone messaging. Even today, unlimited phone messaging remains a substantial service differentiation. 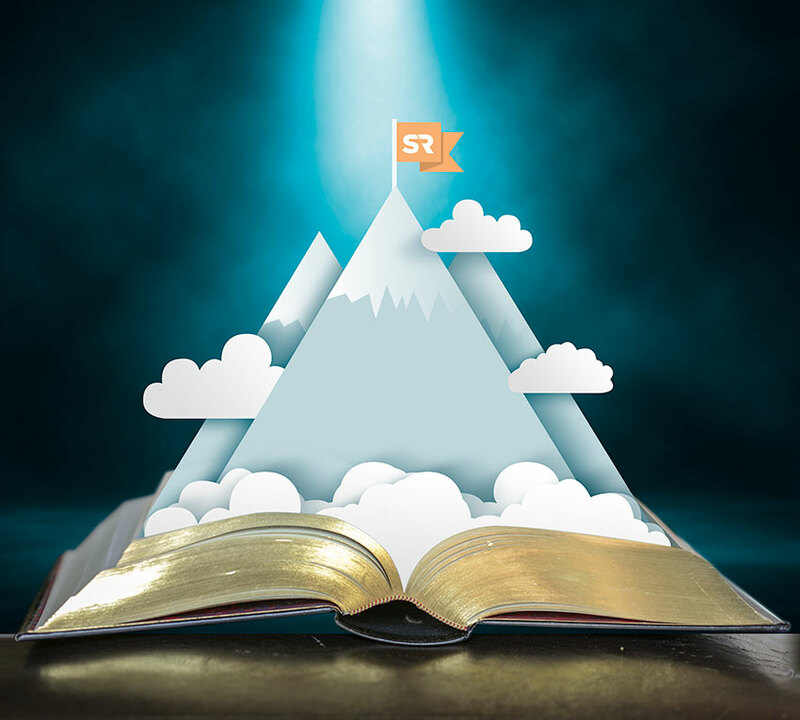 New chapters in Solutionreach's growth story are being written every day. We're becoming a platform of choice in new markets such as hospitals and health systems. We're introducing new technology like two-way text messaging, text-based patient payments, and more that meet patients' demands in how they engage with their healthcare providers. And not only are we building the technology, but we're also leading the way in data analysis and best practices of how to most effectively use it. Stay tuned for the next chapter in the Solutionreach story! Schedule a demo and learn how SR Spotlight can help transform your business!